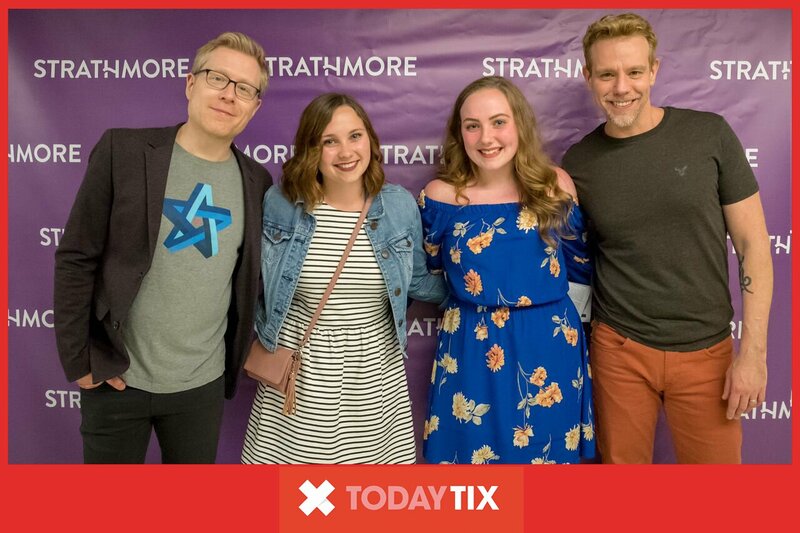 Last month, we partnered with Strathmore to give a few TodayTix customers a very special experience – to see original Rent cast members Adam Pascal and Anthony Rapp in concert and go backstage for a meet and greet. Famous for their iconic roles as Roger Davis and Mark Cohen in the beloved Tony and Pulitzer Prize-winning musical by Jonathan Larson, Pascal and Rapp presented an evening of songs from their solo albums, highlights from their post- Rent careers, and new exciting arrangements of Larson’s classic tunes. 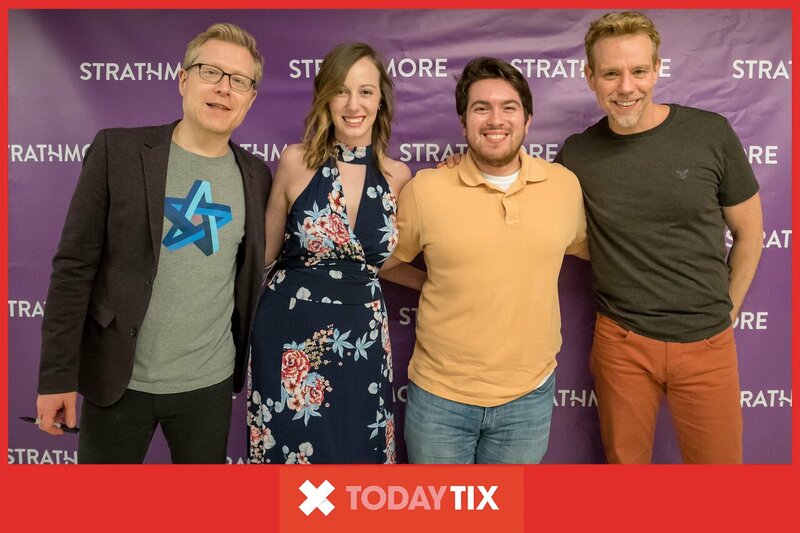 Check out the lucky winners with Adam and Anthony below! 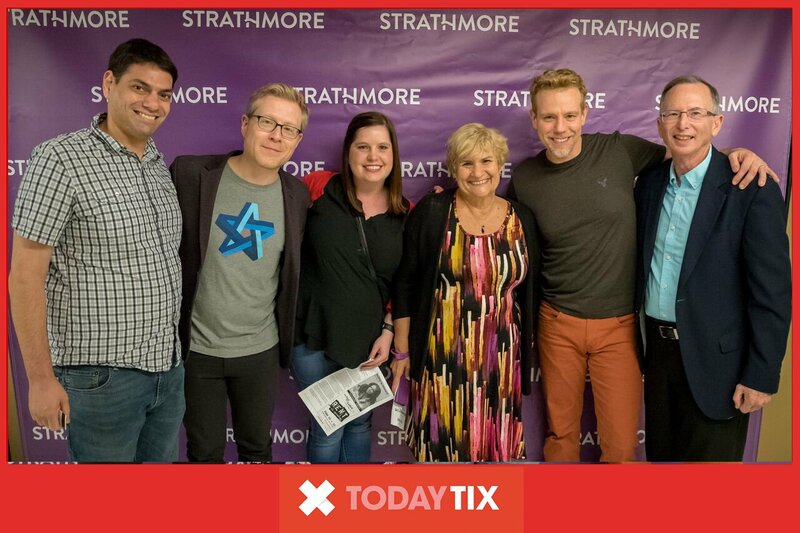 Want to discover exclusive deals like free ticket giveaways and chances to meet your favorite stars? 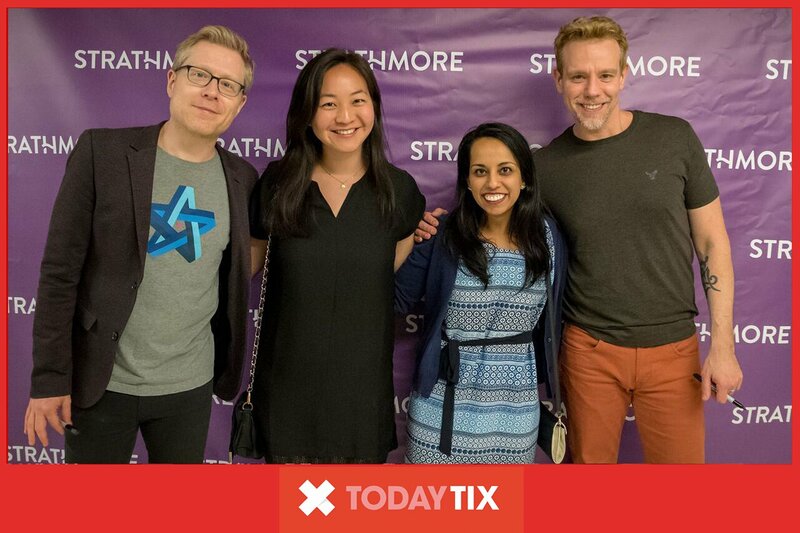 Register for TodayTix and download our app to stay in the know.